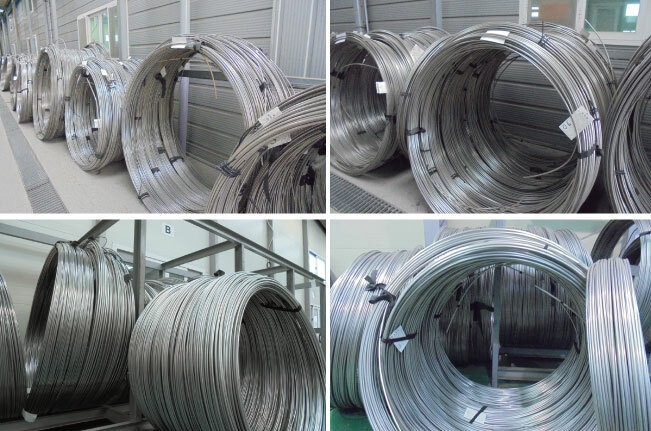 We are supplying the High quality coiled semi-seamless and welded tube by max. length 1,000 meter over per coil. Our tube is heat treated by bright annealing heat treatment, and are very excellent on surface and inside ( specially semi-seamless ) of pipe. They are applying to various industries and fields which are required a high responsibility.